Do you install grid-connect PV? Head over to our wholesale portal for great prices on kits. No grid connection? No problem. Running from our solar powered office based in Cambridge, and with over 10 years of expertise in the solar industry: if you need an off-grid setup, we can help! After providing thousands of solar charging solutions for narrowboats, caravans, motorhomes, yachts, horseboxes, electric fences, security alarms, and even autonomous equipment in the middle of Antarctica - we believe our technical expertise sets us apart from other suppliers. As a trusted UK distributor for Victron Energy, Panasonic, EPSolar and many more big brands, we can offer premium solar products at competitive prices, whilst also combining our expert knowledge to make sure that your solar kit is right for you. If you are new to the world of solar - welcome! 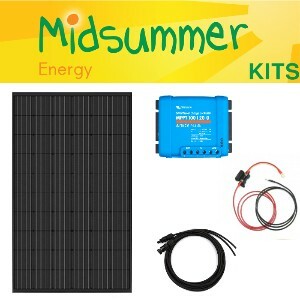 Take a look at our 'Quick kits' for common off-grid solutions and package deals. Know which specific product you need? Simply start typing the product name in the 'Search' box below or use the left-hand menu for more options. All prices are inc.VAT. 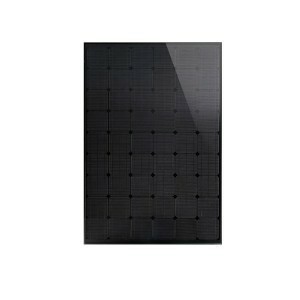 Perlight Delta 250W monocrystalline panel. Smaller size makes it ideal for narrowboat roofs or complex installs. Comes with a long 25 year warranty on output. Fully flexible - long and thin, perfect for narrowboat installs. 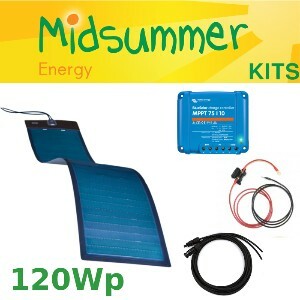 Kit includes: 120W premium CIGS flexible panel, Victron Smart MPPT controller, solar cables and battery cable harnesses. 12V or 24V systems. With more than 50 years of experience as a global pioneer in electronics technology, LG Electronics stands ready to harness the power of the sun for you. Backed by 25 years of intense research and development far surpassing industry standards, LG Solar's photovoltaic modules are uniquely designed to offer superior quality. 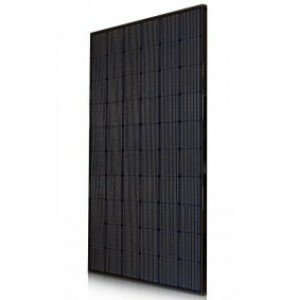 This premium kit offers a huge power output and is based on world-leading Panasonic hybrid technology offering the highest available cell efficiencies and consequently the smallest panels for the power output on the market. Kit includes: 245W mono panel, 35A MPPT controller (other regulators available), cables and fuse harnesses. Our complete solution for off-grid conversions but with NEW BYD Lithium battery storage. 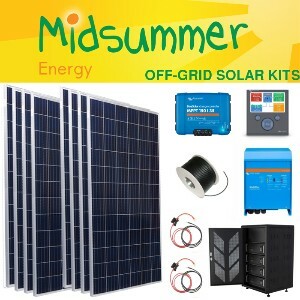 This 2kW complete off-grid kit is perfect for offices, sheds or beach huts. Kit includes: 2kW solar, 35A MPPT controller, 3kVA Multiplus inverter charger, 5kWh Lithium 100% DOD battery bank, cables, fuse harnesses, and CCGX monitoring. 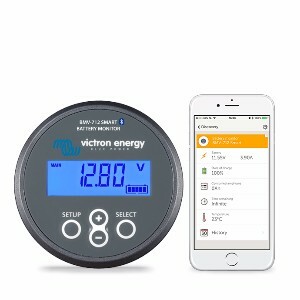 The SmartSolar range from Victron Energy is the latest range with in-built Bluetooth connectivity. Suitable for: up to 290W (12V); 580W (24V). 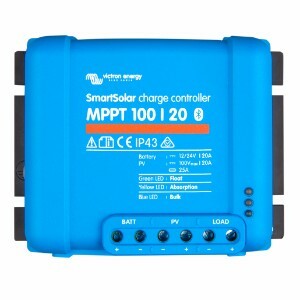 For motorhomes and caravans with smart alternators - this combines an MPPT controller for solar with good and sensitive smart charging for an engine battery. A 285W solar charging kit using our high build quality, monocrystalline solar Panels - the best value for medium to large installations. 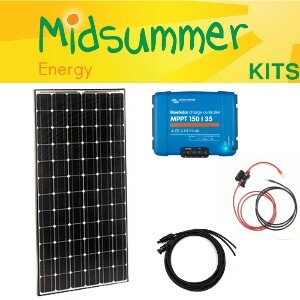 Kit includes: 285W mono panel, MPPT controller, solar cables and battery cable harnesses. 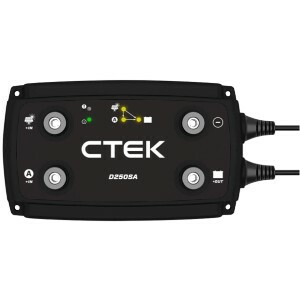 Suitable for 12V or 24V off-grid systems. 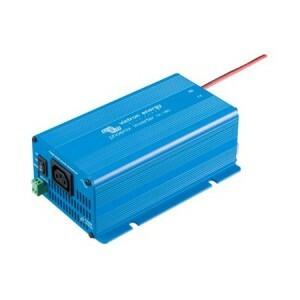 A 12V/24V/48V, 800VA inverter with pure sinewave output, high peak power and high efficiency. 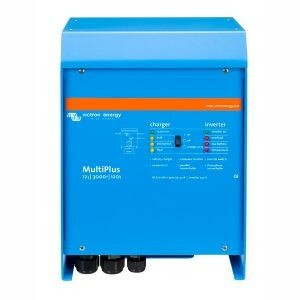 The 3kW Multiplus is an extremely versatile inverter-charger for larger systems. Can be configured for use in grid-connect battery back-up systems. 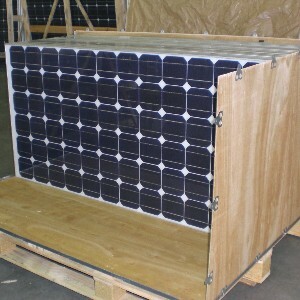 Due to constantly changing stock and a busy warehouse, we can offer a small number of discounted solar panels. Choice of end-of-line discontinued stock, minor cosmetic damage to frames and backsheets, or smashed glass. Need help? Browse our information pages for wiring diagrams, technical articles, helpful calculators and much more!